Molly Ann Hale | WhipClip hires Bit Galaxy to produce new flagship show! Home>Comedy >WhipClip hires Bit Galaxy to produce new flagship show! 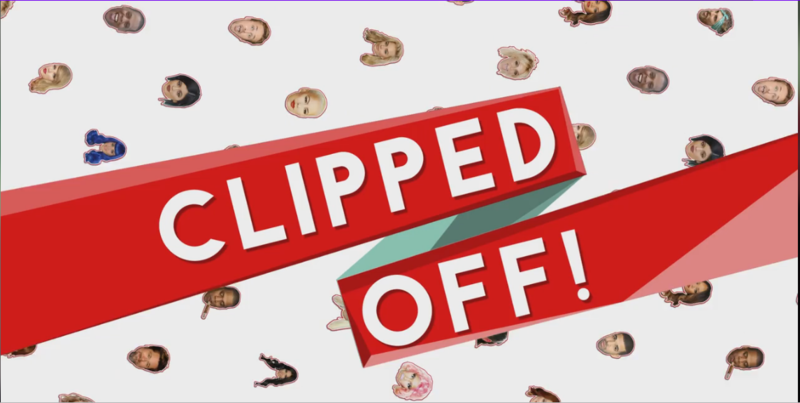 My company Bit Galaxy has been hired to produce a new show, “Clipped Off,” for WhipClip.com We’re so excited to build original content in conjunction with our client’s brand and the web series will highlight the website’s clip content and is hosted by, (Buzzfeed star) Jennifer Levinson. Stay tuned for full episodes!